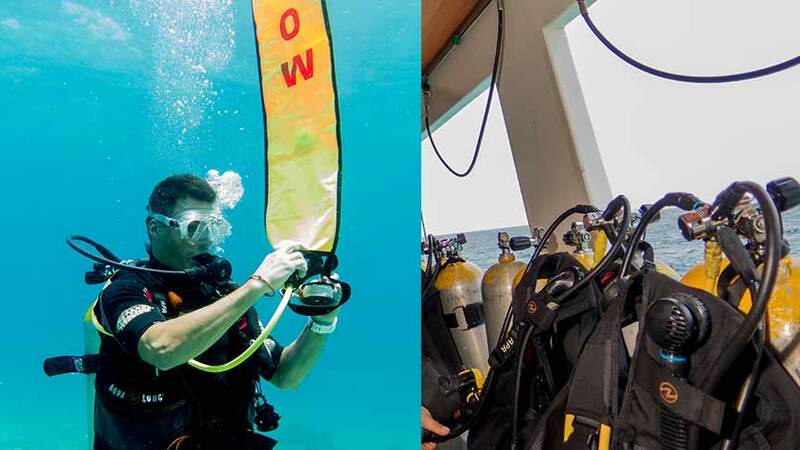 Your Diving Career start here with the PADI Divemaster Course. This is the most important course of your entire training, It develop the fundamental of the professional side of diving and the knowledge. We require commitment from the candidate as he will represent our company. After your Divemaster Course, it's time to go further with the PADI Instructor course and teach other your passion of Diving. 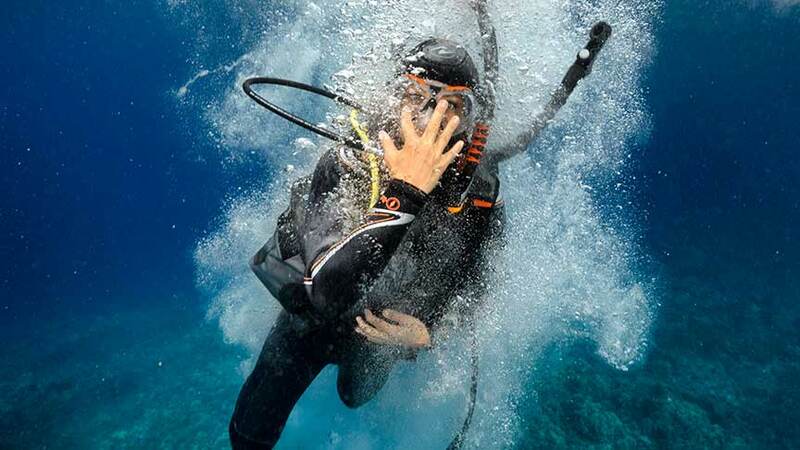 Increase your revenue with the Master Scuba Diving instructor and teach diving specialty courses. The course is in 15 Days and you have 3 Days evaluation after.